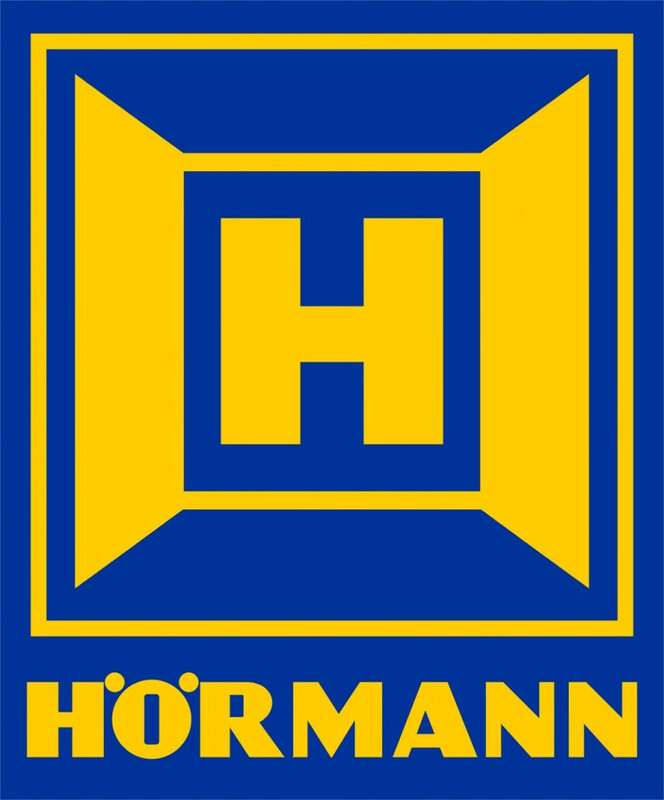 The International Biathlon Union (IBU) has signed up German door supplier Hörmann as a premium sponsor of the World Championships and World Cup. A new logo has been launched by the International Biathlon Union (IBU) as part of the world governing body’s updated branding strategy. 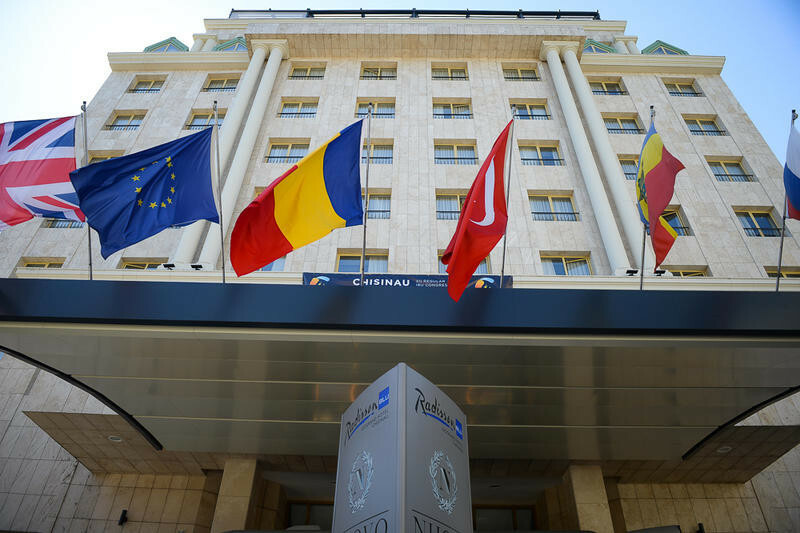 Three biathletes have had results from earlier this year expunged after they were implicated in the confusion surrounding meldonium, the International Biathlon Union (IBU) has announced. On July 19 of this year, the International Olympic Committee (IOC) told the Winter International Federations (IFs) in no uncertain terms that events should not be held in Russia following the publication of the damning McLaren Report. 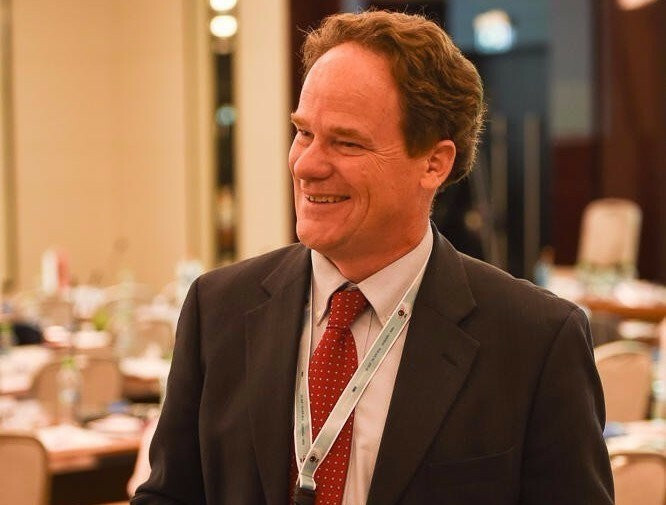 Newly-elected International Biathlon Union (IBU) vice-president of sport Max Cobb has accused the International Olympic Committee (IOC) of going back on the recommendations they made to Winter Federations concerning staging major events in Russia in the wake of the McLaren Report after Tyumen won the right to host the 2021 World Championships. 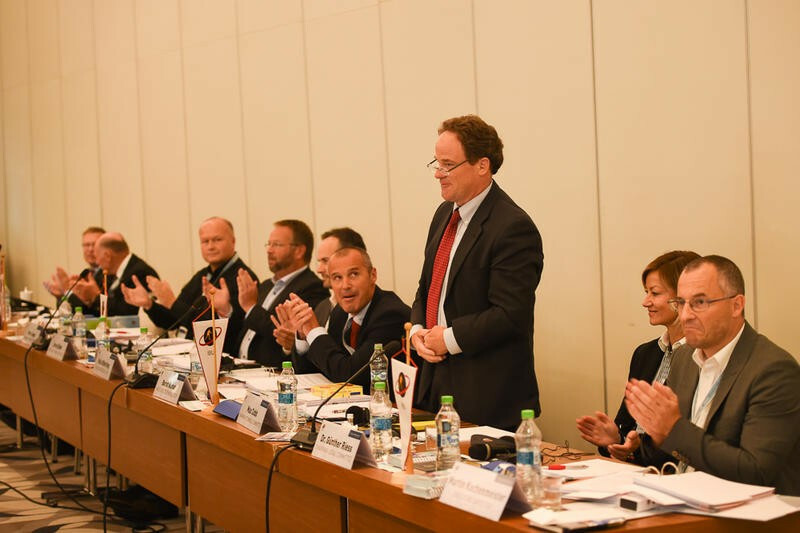 American Max Cobb has been elected as the International Biathlon Union (IBU) vice-president of sport during the governing body’s Congress in Chisinau in Moldova. 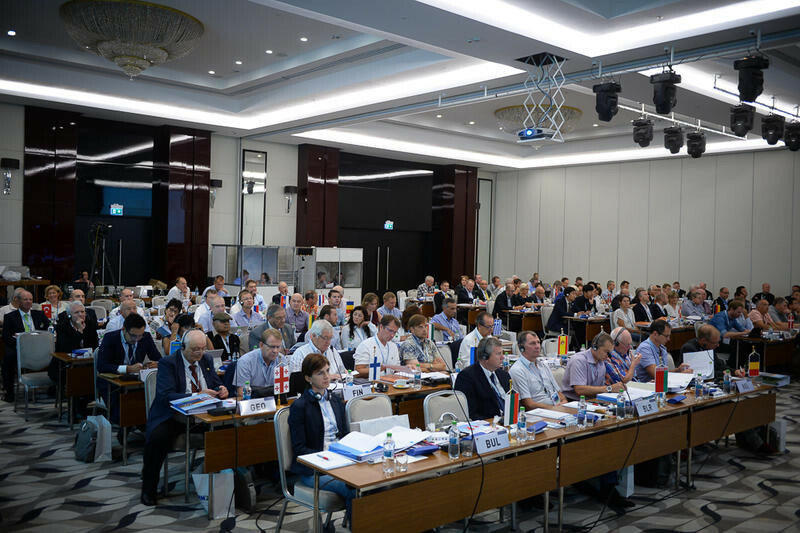 Changes to the election voting system and the awarding of the 2020 and 2021 World Championships are high up on the agenda at the International Biathlon Union (IBU) Congress, due to get underway in Chisinau in Moldova today. The 2016 International Biathlon Union (IBU) Summer Biathlon World Championships will be held in Otepää in Estonia between August 25 and 28. German resort Oberhof has withdrawn its bid to host the 2021 International Biathlon Union (IBU) World Championships. 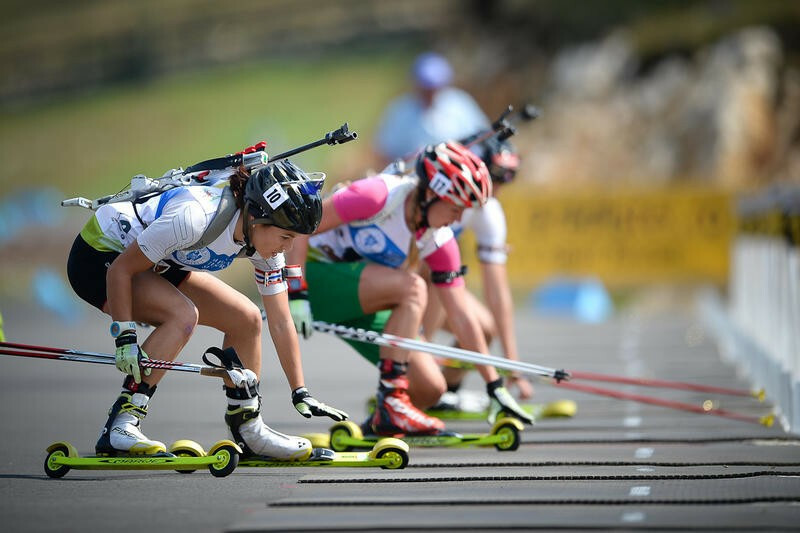 The International Biathlon Union (IBU) have confirmed that single mixed relay will be added to the programme at its World Championships from 2019. 3D coverage and course visualisation were high on the agenda at a World Broadcaster Meeting in Hochfilzen ahead of next year’s International Biathlon Union (IBU) World Championships in the Austrian town. 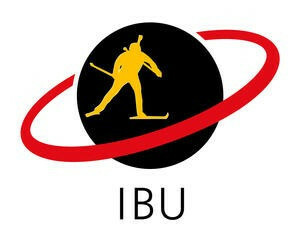 The International Biathlon Union (IBU) has signed a partnership deal with the European Broadcasting Union (EBU) which covers four seasons of the winter sport. Norway have appointed Frenchman Siegfried Mazet as men's shooting coach ahead of the new International Biathlon Union (IBU) World Cup season.